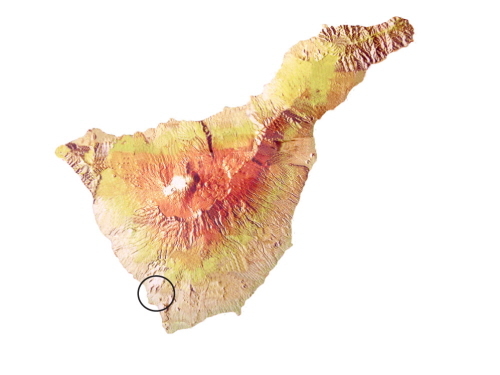 Why do we write about Tenerife? Why does anyone write about Tenerife? I can answer the first easily and I can partly answer the second. A short time after moving to Tenerife in 2003, a case of mistaken identity indirectly led to us being commissioned to write for a local magazine. Some people mistook me for the Irish Ambassador to Tenerife at a wine awards ceremony because I was wearing a kilt – it’s a long story. Not exactly the outfit I wore at the wine awards. 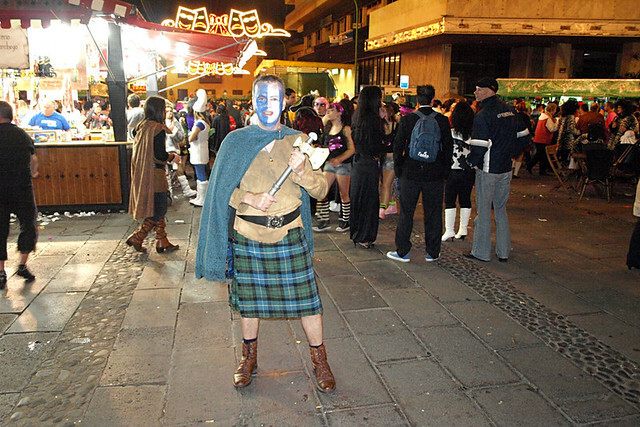 The family tartan comes in handy at carnival though. We found it easier than we expected to come up with ‘new’ ideas for features for the magazine. Despite the island being a hugely popular holiday destination, most of the more interesting aspects (to us) were rarely written about; not in travel articles in the UK, and not even in the local English language press. Over the following years we racked up all sorts of experiences, many of which we still haven’t written about. 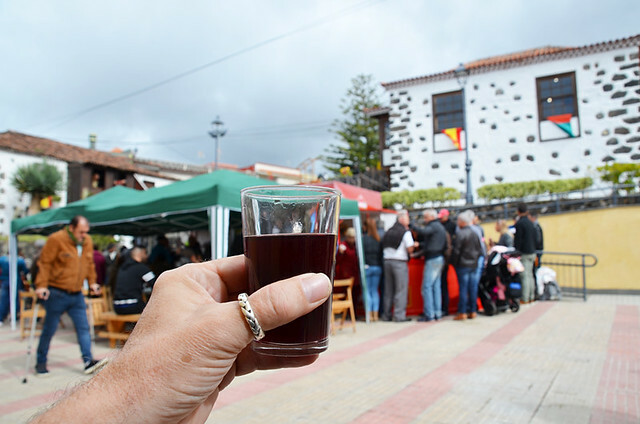 We wrote about the Tenerife that had been mostly ignored, wanting to share it with others because the island we knew was generally being grossly misrepresented. As a result, we eventually started to get offered writing commissions from the UK (travel websites, travel companies, travel magazines, newspaper articles etc.) and also launched our own websites so we could write about whatever we wanted to write about. We don’t accept advertising on our websites. We like having the freedom to say exactly what we want. 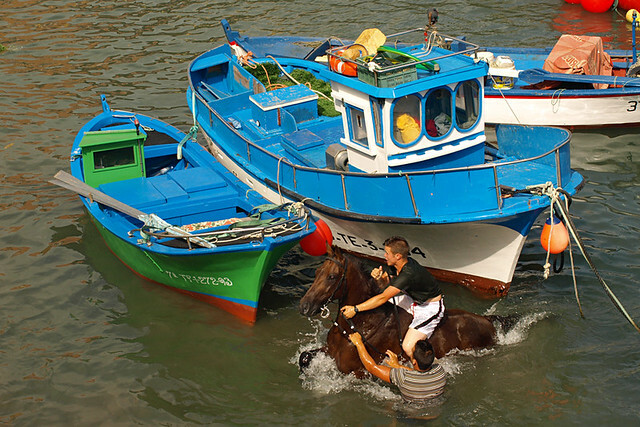 A side of Tenerife mostly ignored by travel articles in 2004. The rise of the internet and social media means there are now far more travel articles, blogs, and websites than ever about the island. Some are informative and original, written by people who have experienced what they write about, or who share important information that both non-Spanish speaking visitors and expat residents might never know about. But Tenerife is lucrative business in the tourism world. As a result, there are lots of sources out there willing to pay people to write about it. A significant number of travel articles/blogs are put together by writers who haven’t set foot on the island, or actually done the things they write about. 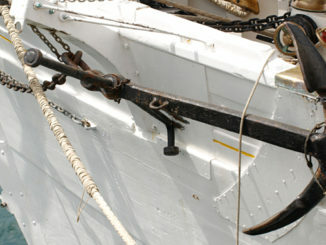 Others exist simply to try to financially exploit the island’s popularity. Many use information gleaned from existing online sources rather than their own knowledge or experiences. We regularly see our experiences (and photos) turning up elsewhere, having been ‘borrowed’. The nature reserve at Playa Paraiso? The big question we regularly ask ourselves is how many folk can spot the difference between the good, the bad and the exploitative? Travel companies use experienced copywriters to create interesting information about a holiday destination for their websites. It’s the done thing. I have the utmost respect for good copywriters; it isn’t an easy writing job. But we can mostly spot copy-written posts a mile off. Even the most talented copywriters make mistakes because they don’t usually know first hand the destination they write about. One great example was a popular travel company whose Tenerife pages advised Playa Paraiso had a beautiful nature reserve where you could see wildlife. The real reserve with the same name as the resort was actually in mainland Spain. Some of these type of articles/location descriptions can stray into painting an unrealistic picture in order to sell specific areas in any given destination. Some purpose-built resorts have regularly been described as picturesque fishing villages in the past. 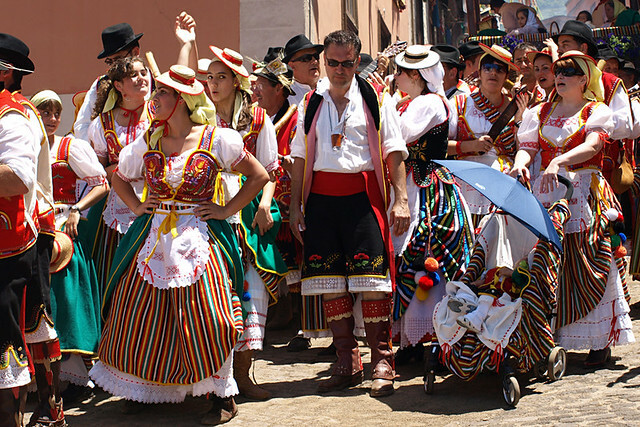 Writers often get things wrong about fiestas on Tenerife if they’ve never actually been to the events they write about. Then there are copy-written articles known as sponsored or guest posts. PR companies will pay a travel/lifestyle/mummy blogger to either insert a link to another website (usually, but not always, travel related) in an article, or supply them with a piece that’s already written to add to their blog. It’s an easy way for bloggers to make some money. We receive offers like this on virtually a daily basis and turn them all down. Most sponsored posts aren’t very good, the author having scant knowledge of the destination they write about. But they are a relatively lucrative business and subsequently many travel bloggers feature articles about Tenerife on their sites even though they’ve never visited the island. 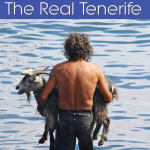 For a period I wrote Tenerife articles for a UK based PR company. These were placed in other travel blogs. Some bloggers identified them for what they were, but there were others who passed them off as their own work. 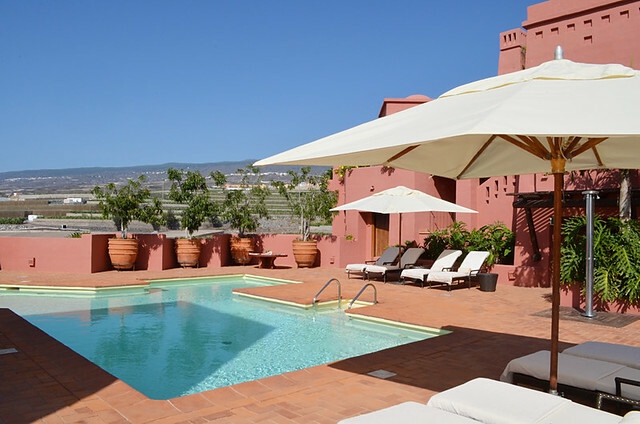 One travel writer’s angle was about trying to spot Zinedane Zidane at a luxury hotel in south west Tenerife. A good excuse for not having to leave the hotel. In the quality press (broadsheets) and in travel magazines you’ll generally find good travel articles penned by journalists who regularly visit the places they write about, carry out extensive research and look for an angle which gives a different and interesting spin on a destination. As for the tabloids, their Tenerife travel articles often are written by someone sitting around a hotel pool and doing not a lot else and are aimed at a market which likes to do the same. In many of these cases it is advertising which dictates what is written. These might be useful for finding out more details about a hotel, but not about Tenerife. 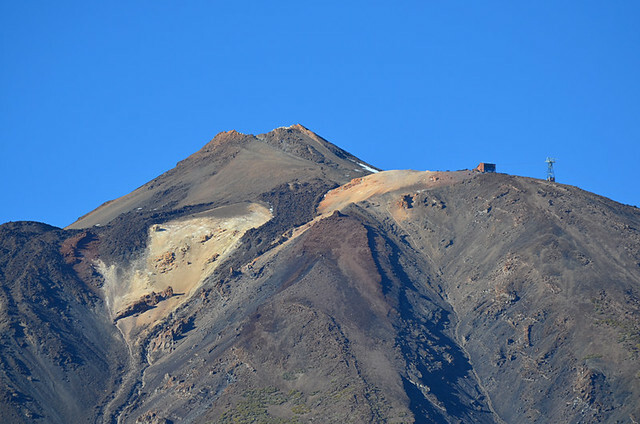 Mount Teide is a ‘must see’ on Tenerife. But everybody already knows that. In the last few years the travel writing scene has changed beyond recognition. Travel bloggers are now treated in the world of tourism much the same as conventional travel writers. The most progressive modern travel writers have their feet in both camps, but there’s still a chasm between those travel bloggers and travel writers who don’t. One of the main criticisms from old-school travel writers is too many travel bloggers write about ‘what I did on my holiday’. It’s a bit rich coming from anyone who has penned similar for one of the tabloids, but it does have legitimacy. Many times when I read a Tenerife article written by a blogger who has visited the island I wonder what they thought they were adding. Whenever I see one which is truly different, like Paulina on the Road’s Tenerife blogs, it stands head and shoulders above the ones where no effort has been made to write anything original. Too many bloggers, however, are guilty of the accusations levelled at them:- there’s no angle, little substance and often no research. Subsequently mistakes, misinformation, and incorrect assumptions are rife. So back to my question concerning how many folk are able spot the difference? The devil is in the detail. We always use our own photos to illustrate our articles. That thumb ring was bought on a Greek Island. The devil is always in the detail. A lack of obvious personal experience in an article/blog is often a huge giveaway. If there’s nothing uniquely personal then the likelihood is the author hasn’t experienced the things they’ve written about. Sadly, some people use experiences gleaned from other sources. But even these can be easy to spot. Every writer/blogger has either a camera or a smart phone. If images used aren’t theirs (photos should show a credit to the owner/source if they’re not the author’s own) then it raises a serious question over whether the experiences they write about are theirs. This doesn’t apply to newspapers and travel magazines where it’s still usual for a picture editor to source images from stock photo galleries or commission a photographer separately rather than use images from the writer. 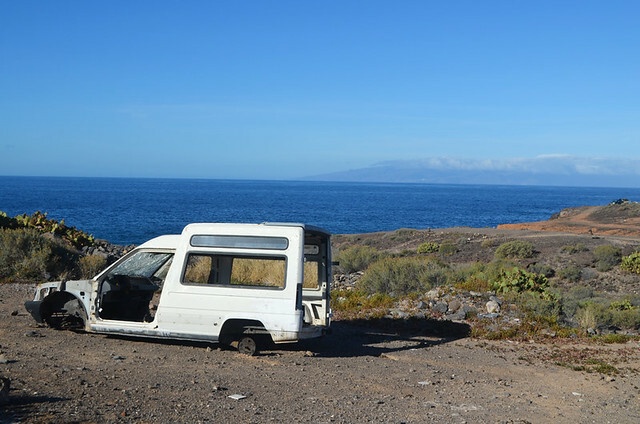 Ultimately, there is still a lot of misinformation in travel articles/blogs about Tenerife. Which is why we’ll continue to write about the island, despite the main focus of our travel writing shifting to beyond Tenerife’s shores.